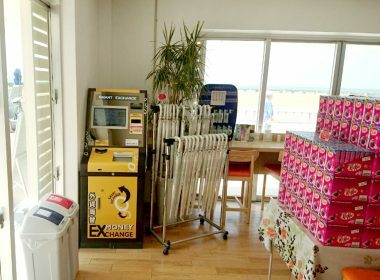 Okinawa's 1stselect shop in Okinawa Prefecture. 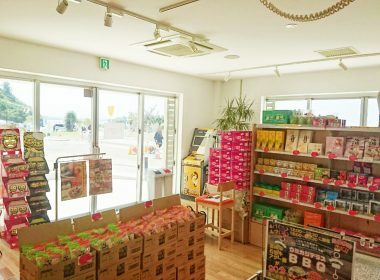 A collection of 1,500 kinds of goods including sweets and snacks from the 47 prefectures nationwide and arranged into 47 double tatami mats size pallets. 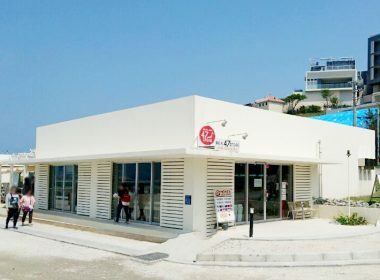 The only place in Okinawa where you can find food from all over Japan.